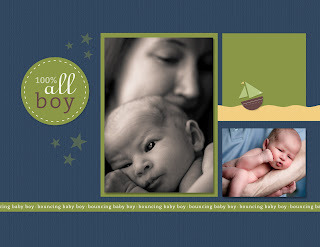 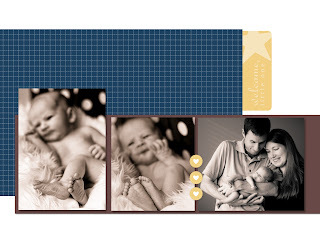 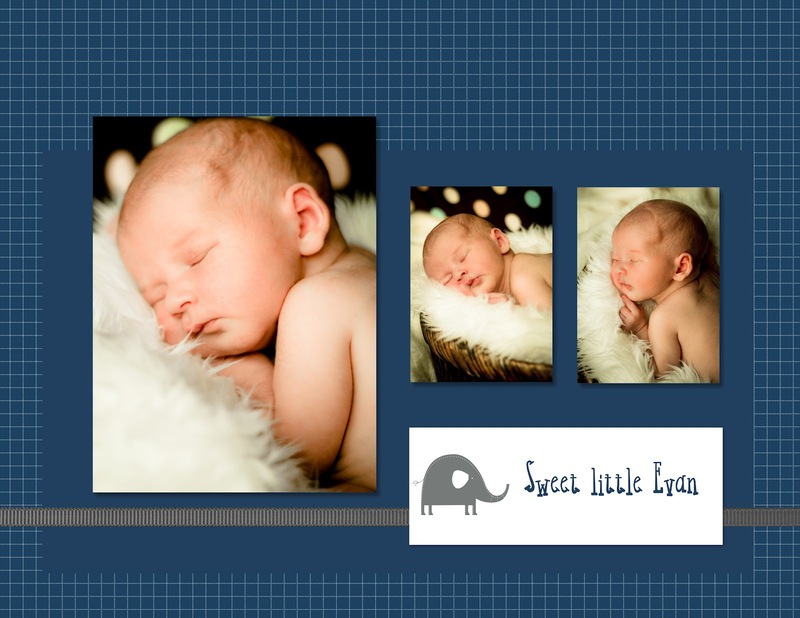 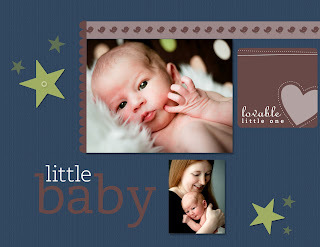 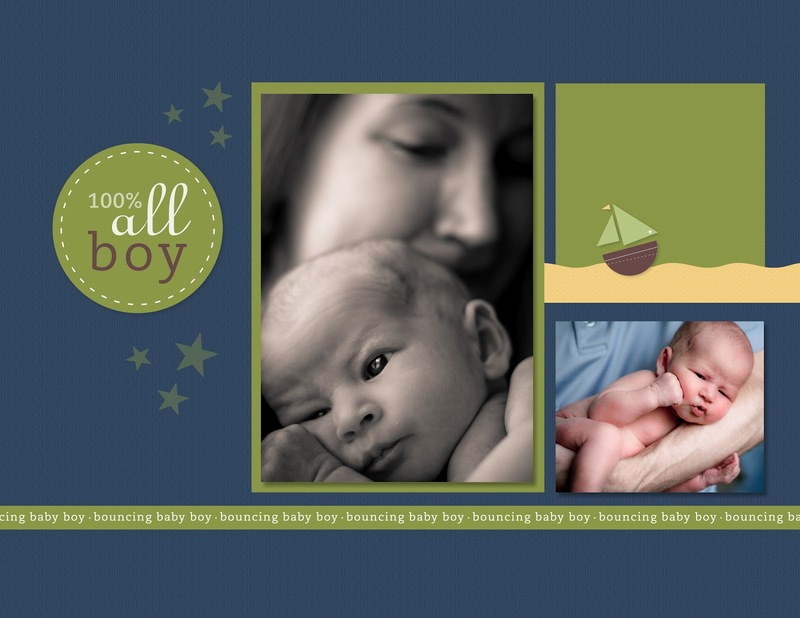 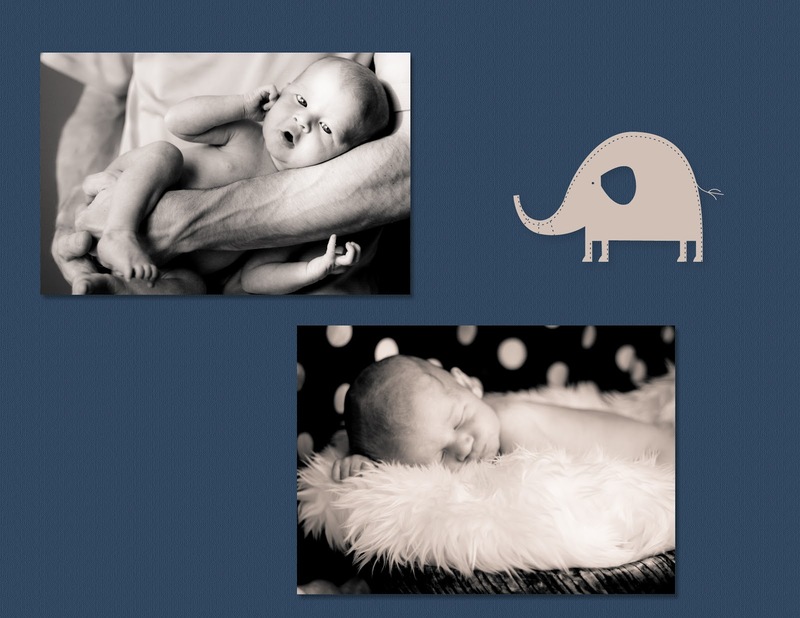 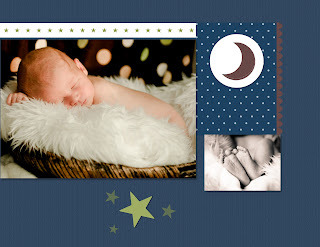 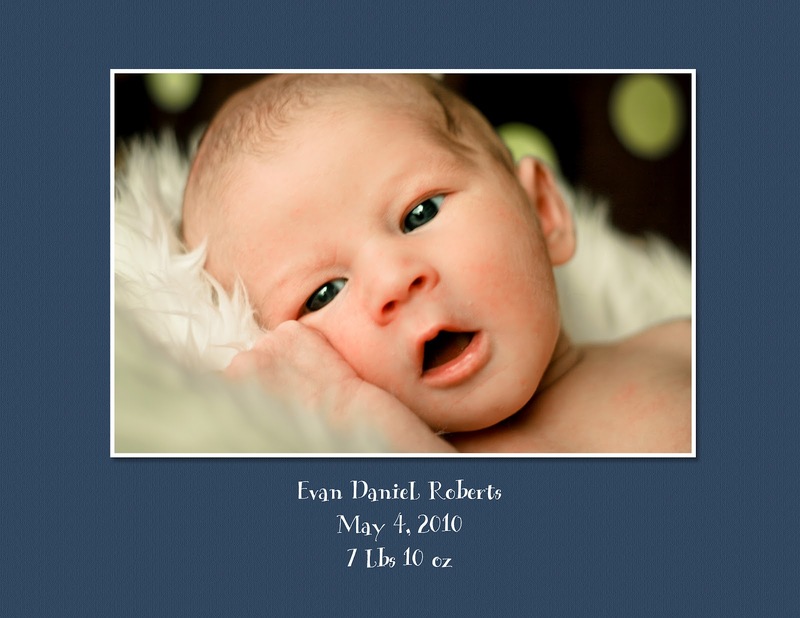 We had newborn photos taken by April Williams at Hopscotch Studios and I wanted to quickly put together a book. 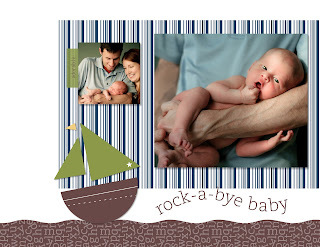 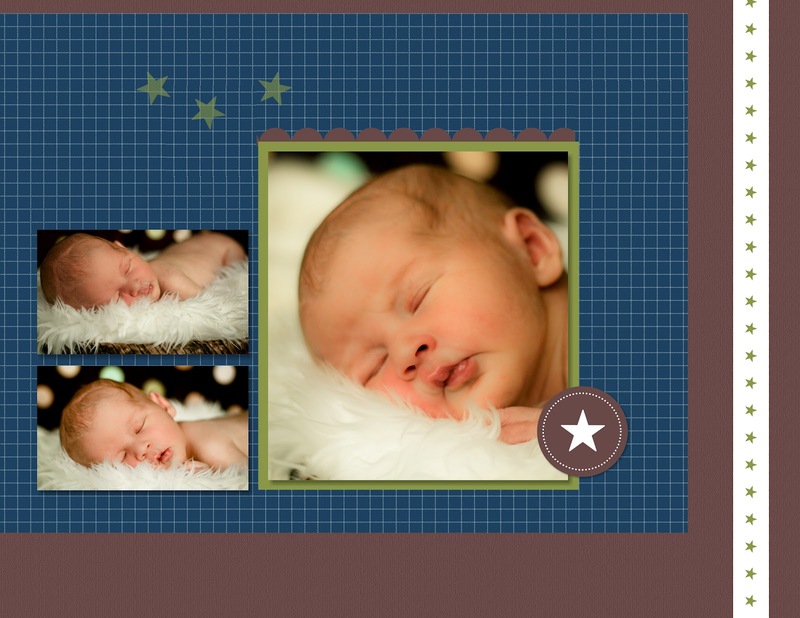 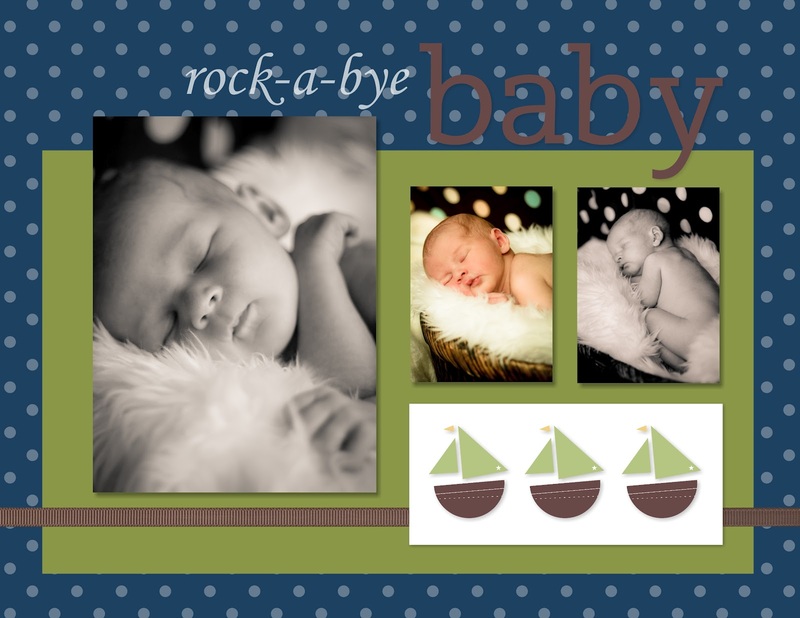 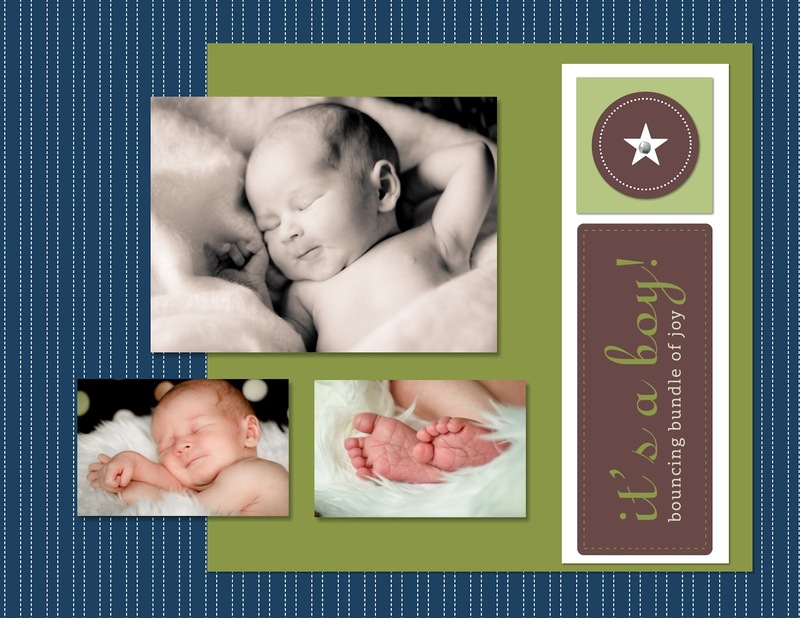 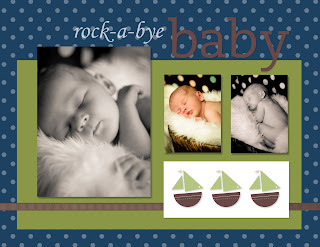 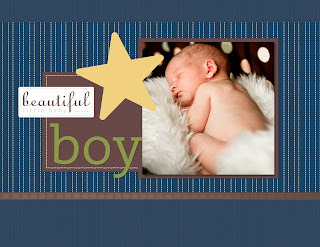 Thanks to the Rock-a-Bye boy template included with MDS I put this together in 10 minutes! 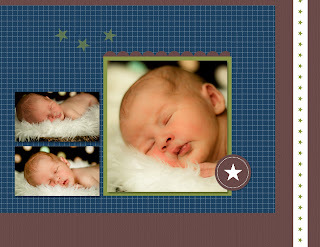 I even changed a few things to get it exactly how I wanted it.